Discon firm has been acting in the market for more than ten years. 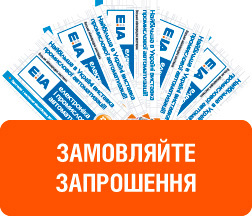 The main activity is the wholesale trade in radio-electronic components in scales of Ukraine. Discon сompany’s parameter of success can be the list of its key partners. Discon is the official distributor in Ukraine of SUNON (fans and accessories), PROTON-IMPULSE factory (LED lamps), PowerpoleΜltipole Power Connectors APP. The representative of a SEMIKRON Electronics’ (power modules) in East Ukraine. Discon is always open to serious relations and guarantees its partners mutually advantageous, stable and long-term cooperation.